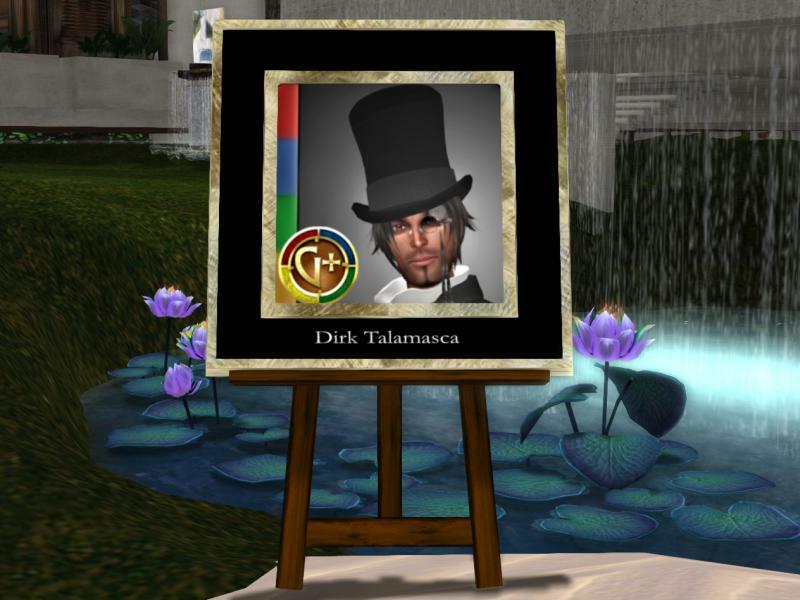 There will be a meeting today, Tuesday 8th April at 2pm SLT, to plan our Designing Worlds special tribute to Dirk Talamasca, who passed away at the end of March. We’ll be holding it in the Designing Worlds studio on Garden of Dreams. We hope to pull together footage of Dirk from various shows, not just Designing Worlds. If you have any photos of Dirk you’d be willing to share for the show, please send them to Saffia Widdershins either in-world or by email. And we’d also like to hear from people who knew him and who would like to take part in the show. Our hope is that we can make this a lasting tribute to someone who was very special to a lot of people. If you would like to be part of the show but can’t make the meeting, contact Saffia inworld or by email. Filming for the show itself will be on Thursday 10th April, starting at 1pm, and the show will be broadcast on April 21st. Next Post: Spring Comes to Happy Hunting!